BDI Elements 8779-CO TV Stand up to 85" TV's in Walnut color and Wheat Patterns doors. BDI Elements 8779-CO TV Stand up to 85" TV's in Charcoal color and Wheat Patterns doors. 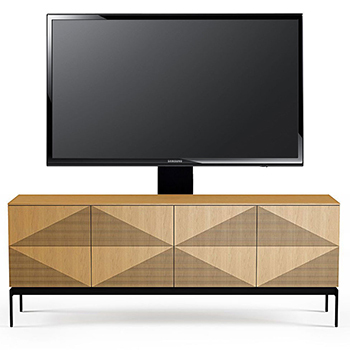 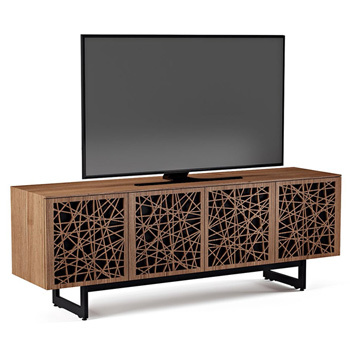 BDI Elements 8779-CO TV Stand up to 85" TV's in Walnut color and Ricochet Patterns doors. 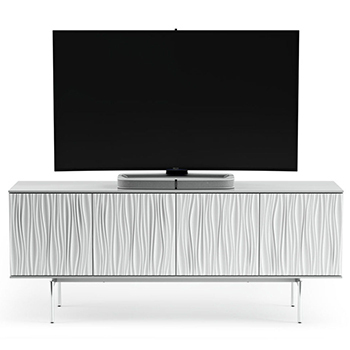 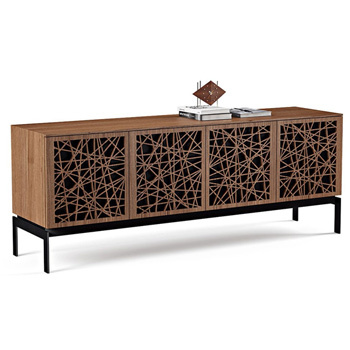 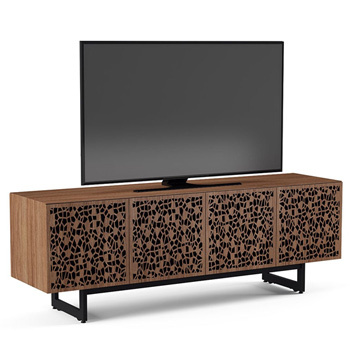 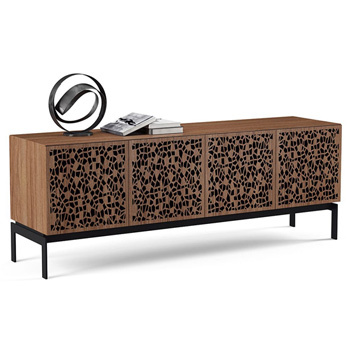 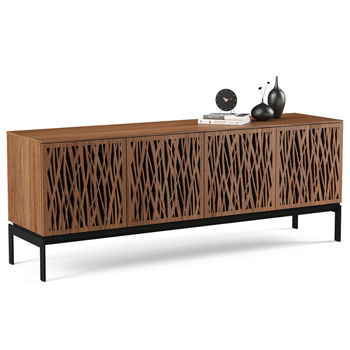 BDI Elements 8779-CO TV Stand up to 85" TV's in Walnut color and Mosaic Patterns doors. 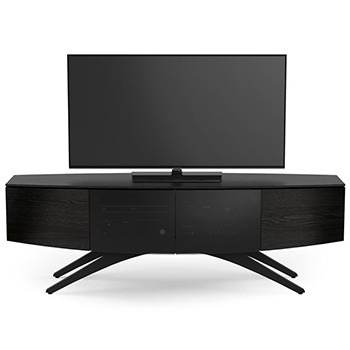 BDI Elements 8779-CO TV Stand up to 85" TV's in Charcoal color and Ricochet Patterns doors. 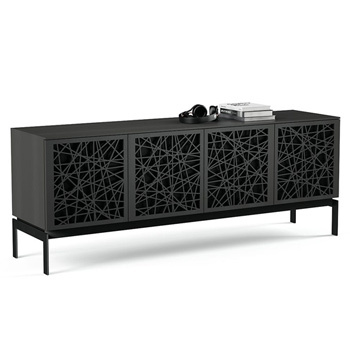 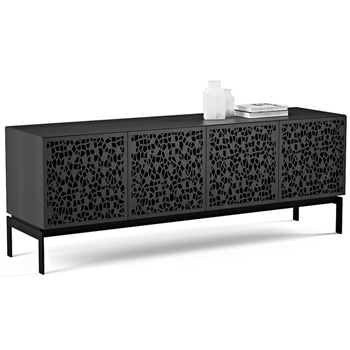 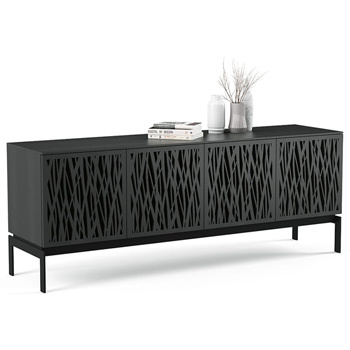 BDI Elements 8779-CO TV Stand up to 85" TV's in Charcoal color and Mosaic Patterns doors.